About 31 million people in the U.S. have some form of eczema, according to the National Eczema Association. That’s about one out of every 10 Americans dealing with the itching, flaking, and redness that go hand-in-hand with this common skin condition. And while some of those sufferers have mild, infrequent eczema symptoms, many have symptoms that are so annoying, they can have an impact on their overall quality of life. The good news is, there are several treatments for eczema that can decrease or even put an end to itching, stinging, flaking, and redness. At Dermatology of Boca, we help patients find the solution that works best for them. Here are five safe and effective eczema treatments that just might help you find the relief you’re looking for. Eczema symptoms often flare up when skin becomes extra dry or when it’s irritated by harsh chemical additives. Whether your symptoms are mild, moderate or severe, you can probably benefit from a few simple lifestyle changes to help your skin retain moisture and avoid irritation. Shorten your showers. All that hot water can strip your skin’s protective moisture barrier, resulting in flaking, itching, and irritation. Try taking an oatmeal bath to reduce itching. Colloidal oatmeal (oatmeal that’s been ground to a fine powder) helps “coat” the skin with a protective barrier that helps skin retain moisture, and it can also ease inflammation associated with eczema flare-ups. Trade in harsh soaps and body washes for milder alternatives that contain moisturizers. Chemicals in some soaps can actually irritate your skin or strip natural oils that help protect your skin. Trying swapping your current laundry detergent for a more mild version made for people with sensitive skin. Using moisturizers every day is very important in managing eczema symptoms. For over-the-counter moisturizers, look for lighter versions to apply throughout the day (especially after showering or washing your hands) and a thicker cream to wear at night for an extra dose of moisture while you sleep. If your skin is especially dry, you might need a prescription ointment or cream to prevent overdrying. Creams, gels or ointments containing steroids (or corticosteroids) help reduce inflammation associated with eczema symptoms and flare-ups. With proper use, topical steroids can reduce itching, redness and other symptoms, which can give skin the time it needs to heal. Steroid creams are available over-the-counter and by prescription, depending on their strength. To get the benefits of steroids, it’s important to apply the medication as directed by Dr. Fromowitz. Several types of oral medications are available to help reduce symptoms, including over-the-counter antihistamines to relieve itching (especially while you sleep) and steroid medications and drugs that work to “calm down” your immune system response. Pills can be especially effective for people whose eczema affects large areas of their body where regular application of topical medicines could be inconvenient. Ultraviolet light can also help reduce itching and other symptoms associated with eczema. Light therapy works in part by calming down the body’s immune system response so irritation and itching are minimized. Typically, UV is reserved for people who don’t find relief from topical medications, and during therapy, Dr. Fromowitz will monitor your treatment carefully. In severe cases of eczema, UV light can be combined with a medicine called psoralen, which enhances the effects of the UV rays. Often, people with eczema benefit from a combination of more than one type of treatment or from changing treatments over time. At Dermatology of Boca, Dr. Jeffrey Fromowitz works closely with every patient to create a custom treatment plan focused on each person’s symptoms for optimal relief. If you suffer from eczema, get the relief you’ve been looking for. Call Dermatology of Boca at 561-295-7080 or book online today. What Causes Adult Acne and How to Get Rid of it? 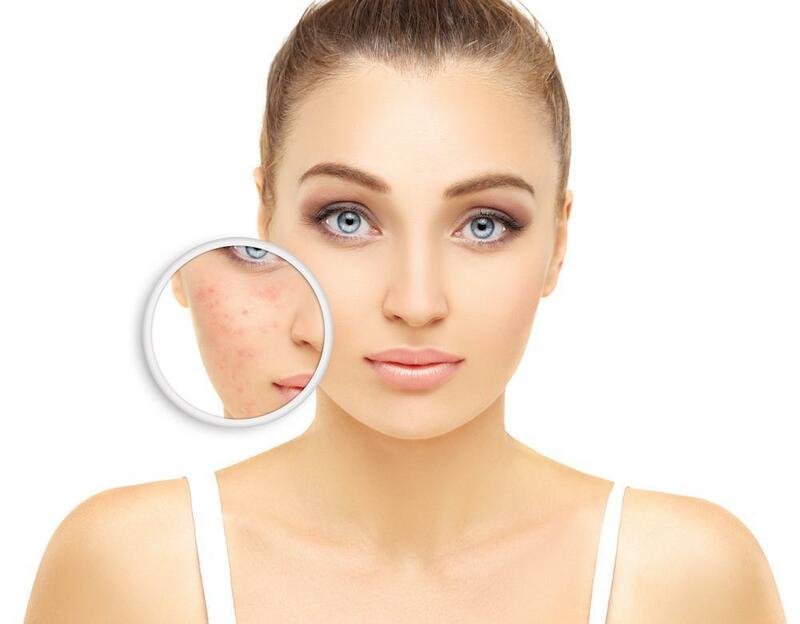 Acne can develop well into adulthood as a result of excess oil production and clogged pores. There are all kinds of treatments -- lifestyle changes, laser therapy, LED photodynamic treatment, medication, and topical creams or gels. We call them age spots, but they’re probably more related to your time in the sun than your time on the planet. Find out what causes them and how easy it is to get rid of brown spots, regardless of what you choose to blame for their appearance. When you live in Florida, it’s never too early to start thinking about beach season. Summer will be here before you know it. Are you happy with your shape, or could you benefit from an effortless yet effective truSculpt® 3D body contouring treatment? A full-body skin exam may sound embarrassing, but it's one of the smartest things you can do to prevent skin cancer and protect your health. Plus, it takes a lot less time than you may think. Here's what to expect during your exam. 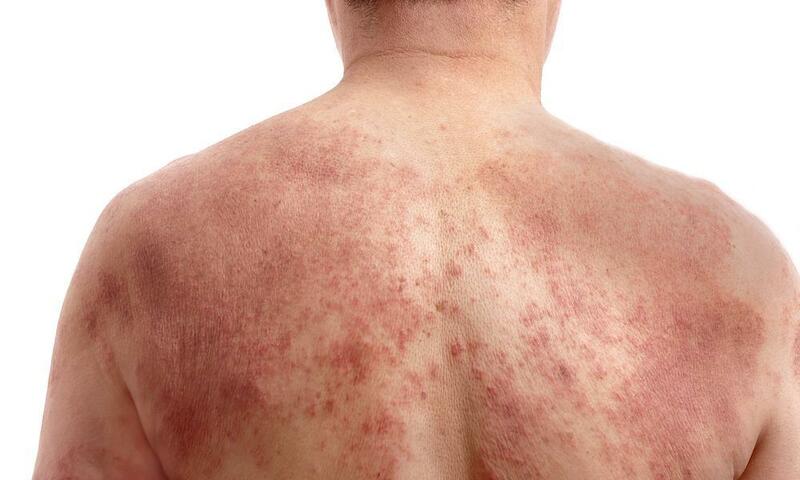 Have you been diagnosed with psoriasis? The good news is that advanced treatments today work effectively to clear up those patches of dry, cracked, and itchy skin.